Letting my girl out. : Nights Out and Dressing Up. 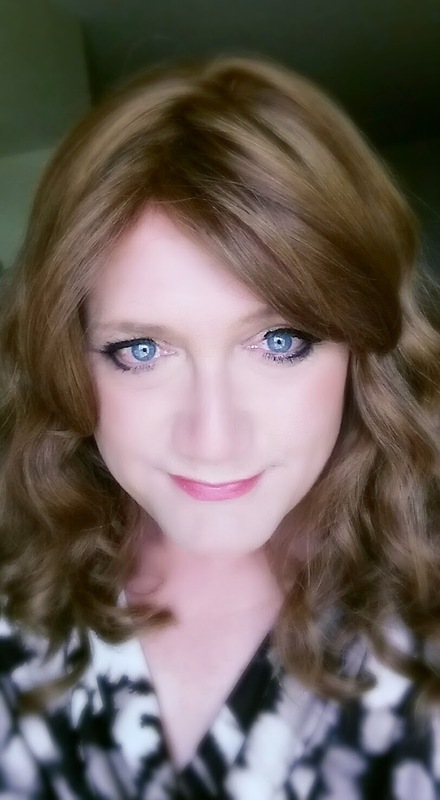 In the past few weeks I have been out with my girlfriends having a great time. Monday I was at P.F. Chang's China Bistro with my friend Jen. She surprised me by wearing a wig that totally changed her look. She is a stunning lady, but the wig created such a difference I was shocked. She looked hot! I love her style. She said why should I have all the fun changing looks and styles on a whim! And she is right I love to play around with my clothing and image. But what girl does not? Jen and I also spent this past Sunday shopping. She was embarrassed that my shoe collection far out matched hers! It was a great day. The Tuesday before I went to a steak house called Fifrebirds (the background photo of this blog if from that night) with Michelle. When we are together its about the shoes and bags! She loves to give me purses! I am so lucky! The week before that was girls night out at the Armitage Wine Bar. That is where the girls decided to change my name from Karen to Candice (Candi). That was such a fun night. It is so nice to spend time with female friends as a female. The world is so different when your part of a group of ladies. I do cherish the nights we have together. This past Friday I went to a happy hour at a new place in town with a group of friends who do not know me as Candice.. I was complaining to some of my girlfriends that I was depressed because I had to go dressed as a "guy"... I really was put off by a night out as a boy! Not that I only go out in my feminine finest, I just prefer the dressing freedom and options I have with womens clothing. I spend a fair amount of time picking out what and how I am going to wear. I stage 2-4 outfits for each night out. and I put together looks just to see what works for future dates. The girls love my outfits, two of them have started staging their clothing as well! I in the next two weeks I will be going out for another girls night out, ladies night at Armitage is on the short list. I also will be having dinner with my dear friend Renee who has been out of town. Another friend Kelly and I are going to see the Adam Sandler movie Jack and Jill. I think its required to go to a movie with crossdressing elements while crossdressed. 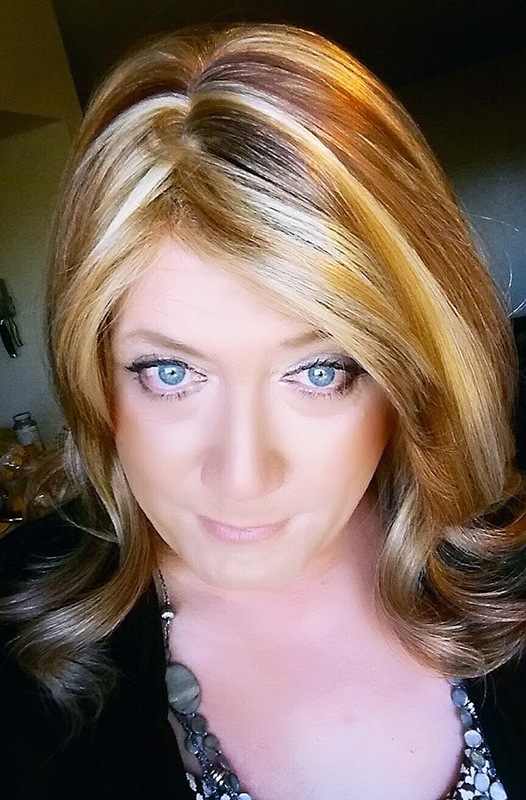 I also plan on a night out to the theater and dinner next month as well as going to attend a event in Phoenix with the Trans group I belong to. I love being a busy girl!